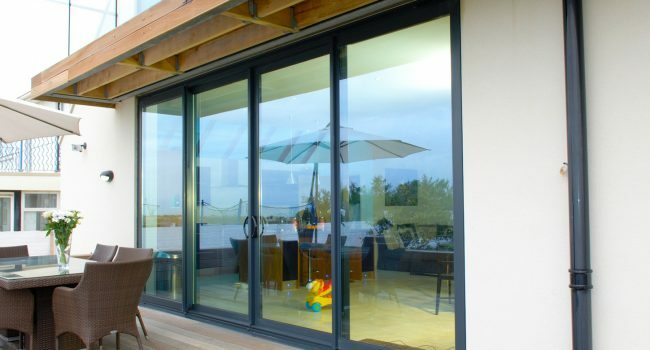 Quickslide’s Patio Doors will give any property a contemporary and stylish finish. 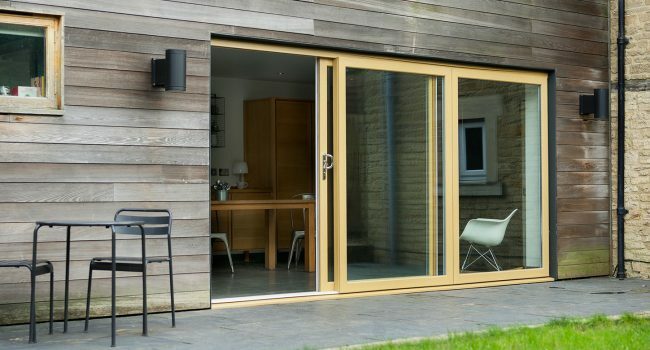 The perfect space-saving solution, Patio Doors can really open up a home – allowing the light and fresh air to float into the home. 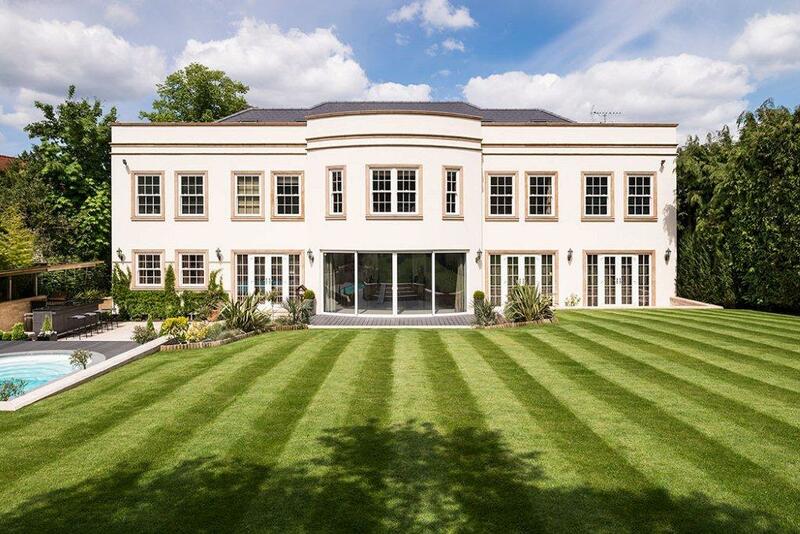 Available in PVCu and Aluminium, Quickslide’s Patio Doors are energy efficient and secure.